The Questionmark team has just returned from the 2014 Users Conference, where we had a wonderful time showing off our latest work, discussing assessment strategies with our customers, and learning from each other in a great selection of seminars put on by both Questionmark staff and our clients. At this year’s conference, I field tested two new presentations: Understanding Assessment Results and Principles of Psychometrics and Measurement Design. I got some great feedback from attendees so I can fine-tune them for the future, but these topics also started a lot of interesting conversations about what we as test developers would like to be doing and what we end up doing in practice. A recurring theme of these conversations was that people felt there were occasionally aspects of their instruments that could be improved, especially in terms of capturing evidence for a measurement or supporting the validity of the results. In some cases they had an idea of what they wanted to improve, but they either did not know the test development methods they needed to apply, or they did not know how to convince their stakeholders and managers of the importance of specific initiatives. The concept of validity came up several times in these conversations—something we have touched on previously on this blog. The ideals and realities of the assessment industry do not always align. For example, we may wish to do a construct validity study or an Angoff cut score meeting, but we may lack the resources, time, or stakeholder buy-in to engage in these activities. I recognize how discouraging this can be for people who constantly want to improve the validity of their inferences, but I am excited to see so many people thinking critically about their assessment designs and searching for areas of improvement. Even if we cannot always implement every research study we are interested in, understanding the principles and best practices of good assessment design and interpretation can still guide our everyday work and help us to avoid invalid results. This blog is a good place to explore some of these principles, and so are Questionmark white papers and our Learning Café videos. I look forward to continuing to work with (and learn from) our great client base throughout 2014 as we continue to advance our products. A special thanks to our attendees and presenters who joined us at the 2014 conference! 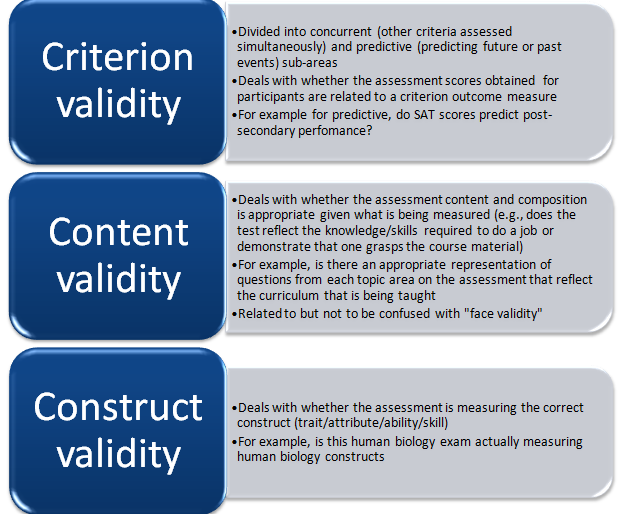 In my last post I discussed specific aspects of construct validity. I’m capping off this series with a discussion of modern views and thinking on validity. Recently my former graduate supervisor, Dr. Bruno D. Zumbo at the University of British Columbia, wrote a fascinating chapter in the new book, The Concept of Validity: Revisions, New Directions and Applications, edited by Dr. Robert W. Lissitz. Bruno’s chapter, “Validity as Contextualized and Pragmatic Explanation, and its Implications for Validation Practice,” provides a great modern perspective on validity. The chapter has two aims: to provide an overview of what Bruno considers to be the concept of validity, and to discuss the implications for the process of validation. Something I really liked about the chapter was its focus on why we conduct psychometric analyses digging into how our assessments perform. As Bruno discusses, the real purpose of all the psychometric analysis we do is to support or provide evidence for the claims that we make about the validity of the assessment measures we gather. 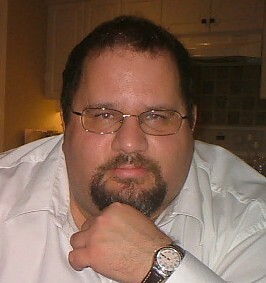 For example, the reason we would do a Differential Functioning Analysis (DIF), in which we ensure that test questions are not biased against/towards a certain group, is not only to protect test developers against lawsuits but also to weed out invalidity in order to help us set where the inferential limits of assessment results are. Bruno drives home the point that examining validity is an ongoing process of validation. One doesn’t just do a validity study or two and then be done: validation is an ongoing process in which multilevel construct validation occurs and procedures are tied in to program evaluation and assessment quality processes. I would highly recommend that people interested in diving more into the theoretical and practical details of validity check out this book, which includes chapters from many highly respected psychometrics and testing industry experts. I hope that this series on validity has been useful and interesting! Stay tuned for more psychometric tidbits in upcoming posts. In my last post I discussed content validity. 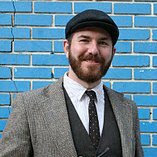 In this post I will talk about construct validity. Construct validity refers to whether/how well an assessment, or topics within an assessment, measure the educational/psychological constructs that the assessment was designed to measure. For example, if the construct to be measured is “sales knowledge and skills,” then the assessment designed to measure this construct should show evidence of actually measuring this “sales knowledge and skills” construct. It will come as no surprise that measuring psychological constructs is a complicated thing to do. Human psychological constructs such as “depression,” “extroversion” or “sales knowledge and skills” are not as straightforward to measure as more tangible physical “constructs” such as temperature, length, or distance. However, luckily there are approaches which allow us to determine how well our assessments accomplish the measurement of these complex psychological constructs. 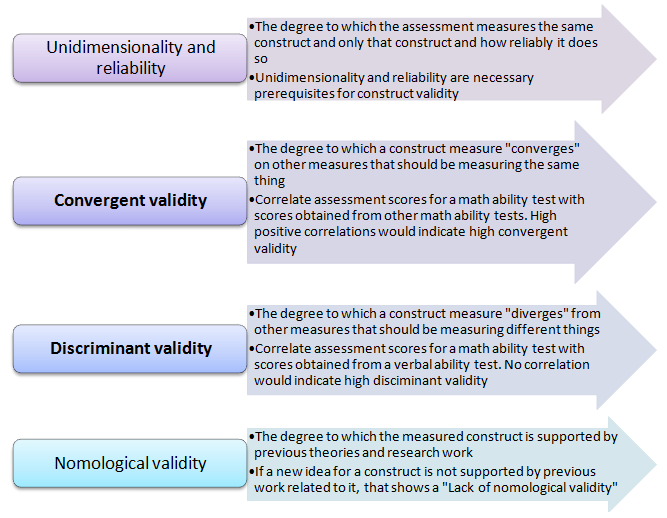 In my next post I will drill down more into some of these areas of construct validity. In previous posts I discussed some of the theory and applications of classical test theory and test score reliability. 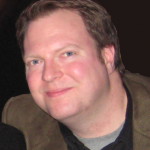 For my next series of posts, I’d like to explore the exciting realm of validity. I will discuss some of the traditional thinking in the area of validity as well as some new ideas, and I’ll share applied examples of how your organization could undertake validity studies. The most recent thinking on validity takes a more unifying approach which I will go into in more detail in upcoming posts. Now here is something you may have heard before: “In order for an assessment to be valid it must be reliable.” What does this mean? Well, as we learned in previous Questionmark blog posts, test score reliability refers to how consistently an assessment measures the same thing. One of the criteria to make the statement, “Yes this assessment is valid,” is that the assessment must have acceptable test reliability, such as high Cronbach’s Alpha test reliability index values as found in the Questionmark Test Analysis Report and Results Management System (RMS). Other criteria for making the statement, “Yes this assessment is valid,” is to show evidence for criterion related validity, content related validity, and construct related validity. In my next posts on this topic I will provide some illustrative examples of how organizations may undertake investigating each of these traditionally defined types of validity for their assessment program.